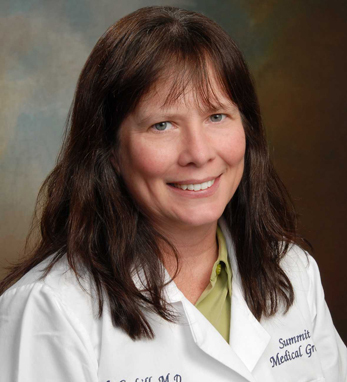 Lisa M. Coohill, M.D., is a neurologist at Summit Medical Group, the nation’s largest independent multispecialty physician-owned medical practice. A distinguished physician, Dr. Coohill is a three-time recipient of the MDx Medical, Inc. Patient’s Choice Award and MDx Medical, Inc. Patient’s Choice Compassionate Doctor Award. Dr. Coohill has been featured in New Jersey Monthly’s “Top Doctors” listings, Castle Connolly’s “America’s Top Doctors,” and their “Top Doctors in the New York Metro Area.” Her Castle Connolly listings have been reprinted in US News and World Report and Inside Jersey. “From an early age I was interested in how the body worked, and I wanted to be able to help fix it when something went wrong. I find it very satisfying when I can help people get better,” says Dr. Coohill.